AC Milan, with fresh Chinese investment, are looking to continue their lavish summer spending with the loan of Bayern Munich’s Renato Sanches. The Italian giants have spent over €200m this summer as they look to reassert themselves in Serie A, after many years of struggle. Vincenzo Montella’s side surprised world football with the stunning capture of Juventus’ defender Leonardo Bonucci for £35m, having already secured the services of Andre Silva from Porto, Atalanta’s Andrea Conti, Hakan Calhanoglu and Ricardo Rodriguez from the Bundesliga and Villareal’s Mateo Musacchio. Sanches joined Bayern from Benfica last summer for an initial fee of £27.5m, and after a fine display ay Euro 2016 with Portugal, much was expected of the dynamic box-to-box midfielder. Yet Sanches as failed to make any significant impact in Munich, and after just a single season, Bayern chief executive Karl-Heinz Rummenigge has conceded that Renato Sanches is likely spend this season away on loan, with a €7m temporary fee mooted, with a €40m clause should the move be a success. AC Milan are likely to face opposition from a number of Premier League clubs, with both Chelsea and Manchester United likely to be alerted by Rummenigge’s comments. 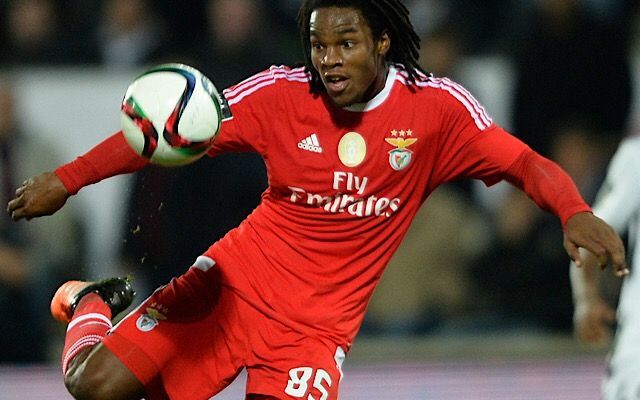 Indeed, United were strongly linked with Sanches prior to Euro 2016, with Bayern’s bid eventually enough to persuade Benfica to part with the midfielder. After seeing Juventus win the last six Serie A titles, AC Milan are desperate to restore their former glories and with their unprecedented summer spending, are sure to make a greater mark next season.